Drink Specials , DJ starts at 9, Everyone FREE! Stop into Luna Loca and have some fun! These FREE events are to promote the Project: First Dates KICKSTARTER! Check it out HERE! What is Project: First Dates? PFD is a card game and dating event in one it is built to be an alternative to online dating by both giving players a unique set of questions as well as a method for singles to meet one another. The card game was designed to bring out the stories of your life. Each card has questions from categories such as Family, Adventure, Career, Passions, as well as random oddball questions. Singles mixer events are designed to be simple meet and greet events that can lead to a direct date. These events can be followed up with a PFD "Deep Connection" Event to further connect with individuals. "Deep Connection" events are similar to speed dating but offer more time on each date and give you the ability to utilize the card game to get a deeper connection with one another. 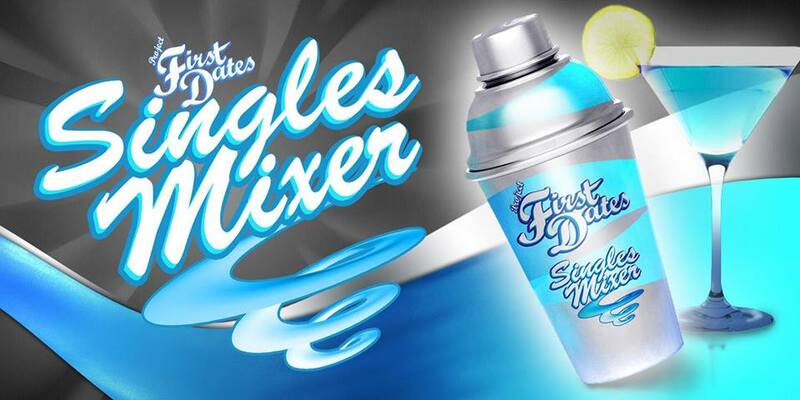 What is a PFD Singles Mixer? Guys will recieve a blue armband, and girls will recieve a pink armband. This is so you know who is part of this singles event. Guys get 5 BLUE tickets as well as a PFD Playing card with 5 questions on it. Girls get 5 PINK tickets as well as a PFD playing card with 5 questions on it. guys or gals will approach someone with an armband and exchange questions back and forth from the card to get to know one another. after all 10 questions have been asked each player will exchange a PINK and BLUE ticket. Part 2 - PFD - Date Scenario! After asking each other questions you discover that you like one another. Players can then borrow a copy of Project FIrst Dates the game and take it to a reserved table and continue the date from there. Staff will explain how the game works so you and your date can continue playing and getting to know one another. Dress to impress and come with a have fun attitude!